29studios have teamed up with Scottish EDGE for round 11 of the UK’s largest funding competition #EDGE11. This was launched on the 31st of July with all entries required by 6th of September. 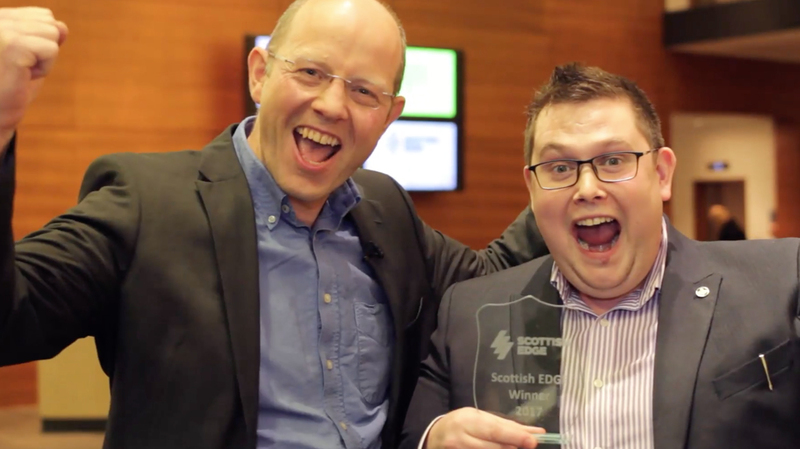 To take part you must be an up-and-coming, innovative, high-growth entrepreneurial talent, based in Scotland. 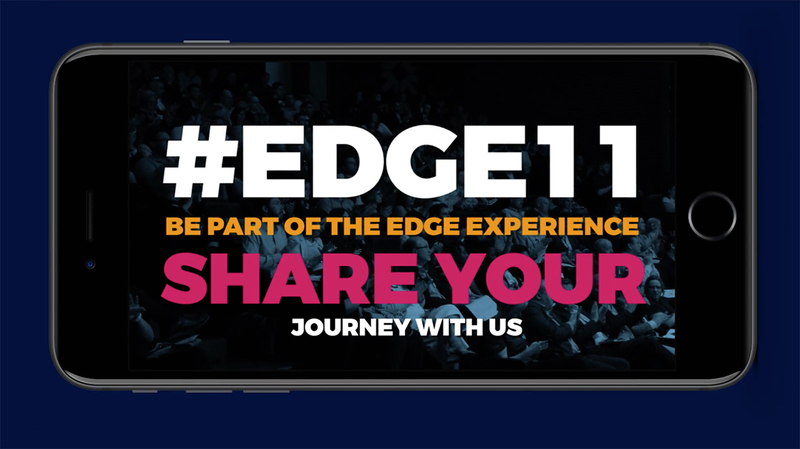 This year #EDGE11 will be a fully immersive video experience. 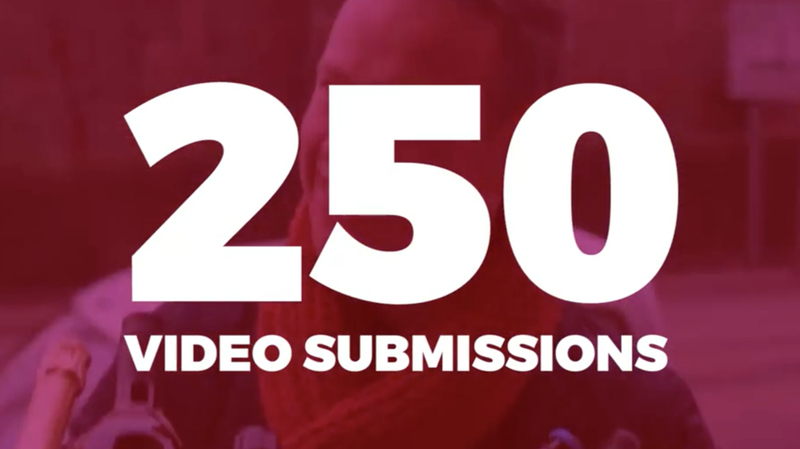 29studios are working to capture the Scottish EDGE journey from the viewpoint of those entering the competition, the judges, funders and EDGE team themselves. Capturing the highs, the lows and everything in between. To do so we are collecting user generated content of the moments that are simply not possible for us to capture. Building a business is addictive, it’s emotional, it’s a rollercoaster and we want to share this with the world. We are then pulling together all of this amazingly unique content and creating one epic Grand Final video worthy of global acclaim. Now that’s how you kick off a Grand Final with a bang. This joint project is called ‘The Cutting EDGE’, and is brand new for the Scottish Business community. Our aim is that will leave a lasting legacy for years to come for all those involved.